A complex man of contradictions, journalist Jamal Khashoggi went from being a Saudi royal family insider to an outspoken critic of the ultra-conservative kingdom's government, and was ultimately killed inside its consulate in Istanbul. In his final column for The Washington Post, Khashoggi perhaps presciently pleaded for greater freedom of expression in the Middle East. Now his voice has been permanently silenced. 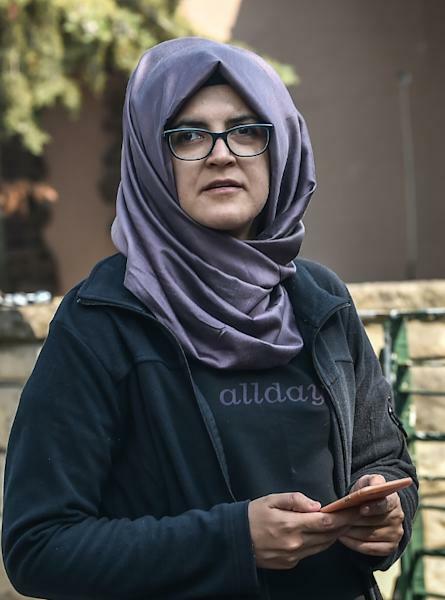 The Saudi journalist -- who disappeared after entering his country's consulate in Istanbul on October 2 to obtain marriage papers -- went into self-imposed exile in the United States in 2017 after falling out with Saudi's powerful Crown Prince Mohammed bin Salman. His disappearance has been shrouded in mystery, and triggered an international crisis for both Riyadh and Washington as Turkish officials accused Saudi Arabia of a state-sponsored killing. 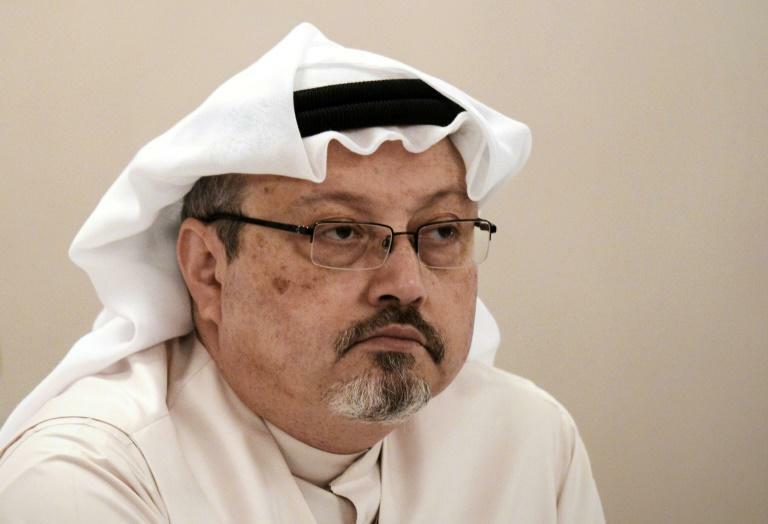 Riyadh, after insisting that Khashoggi left its consulate alive, finally said over two weeks after his disappearance that he died in a fight that arose from a dispute with people he met there. A friend of a young Osama bin Laden, a Muslim Brotherhood sympathiser, an aide to the Saudi royal family, a critic of the kingdom's regime and a liberal -- such conflicting descriptions were all ascribed to Khashoggi. After graduating from Indiana State University in 1982, he began working for Saudi dailies, including the Saudi Gazette and Al-Sharq al-Awsat. When he was sent to cover the conflict in Afghanistan, a picture of a young Khashoggi holding an assault rifle and dressed in Afghan clothing was widely disseminated. Khashoggi did not fight in the country, but sympathised with the mujahideen in the 1980s war against the Soviet occupation, which was funded by the Saudis and the CIA. He was known to have been drawn to the Muslim Brotherhood's policies seeking to erase the remnants of Western colonialism from the Arab world. 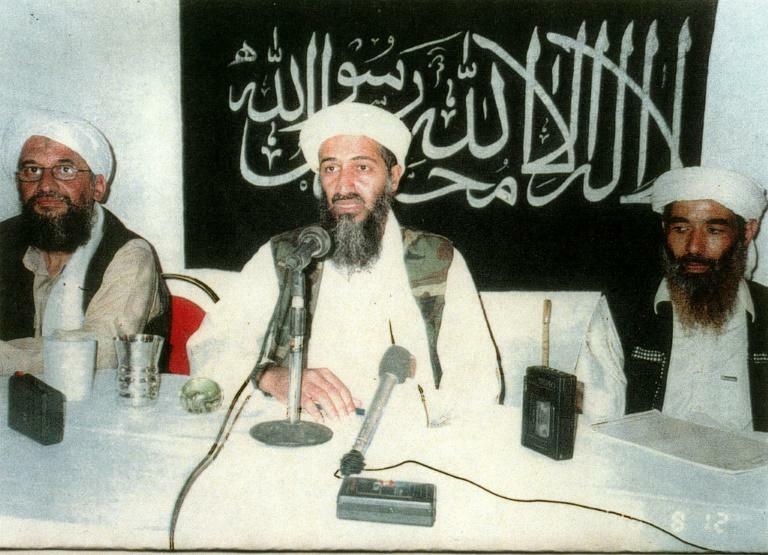 It was this shared vision that brought him closer to a young Osama bin Laden, who went on to found Al-Qaeda, which carried out the September 11, 2001 attacks on the United States. As a young journalist, Khashoggi interviewed bin Laden several times, garnering international attention. But later in the 1990s, he distanced himself from the man who called for violence against the West. In 2007, Khashoggi returned to Al-Watan newspaper, lasting almost three years before being fired for "his editorial style, pushing boundaries of discussion and debate within Saudi society," according to Khashoggi's website. However, Bahrain -- a staunch Saudi ally -- shut the station down in 2015, less than 24 hours after it broadcast an interview with an opposition official. In an article published in the Post last year, Khashoggi, whose 60th birthday was on October 13, said that under Prince Mohammed -- the kingdom's de facto ruler -- Saudi Arabia was entering a new era of "fear, intimidation, arrests and public shaming." He said he had been banned from writing in the pan-Arab daily Al-Hayat for defending the Muslim Brotherhood, which Riyadh has blacklisted as a terrorist organisation. And he said Saudi authorities had barred him from using his verified Twitter account after he said the country should be "rightfully nervous about a Trump presidency." Khashoggi, who was due to marry his Turkish fiancee Hatice Cengiz this month, also criticised Saudi Arabia's role in the Yemen conflict and opposed a Saudi-led boycott of Qatar. "For his domestic reform programme, the crown prince deserves praise. But at the same time, the brash and abrasive young innovator has not encouraged or permitted any popular debate in Saudi Arabia about the nature of his many changes," Khashoggi wrote in the British daily The Guardian in March. "He appears to be moving the country from old-time religious extremism to his own 'You-must-accept-my-reform' extremism." Why Should Your Advisor Be Independent?